When i'm not being really greedy and eating the biggest peshwari naan I can get my hands on I do like to eat healthily. 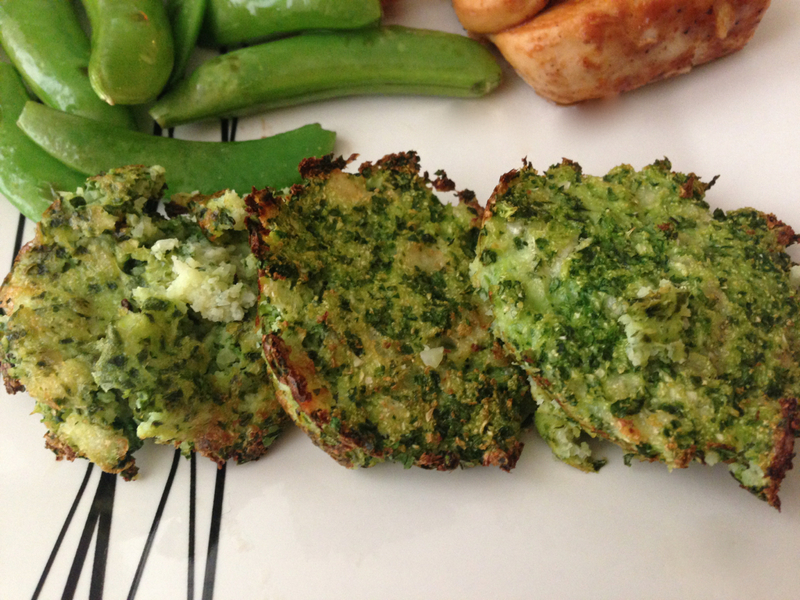 I tend to put an ingredient into the Pinterest search bar and see what comes up to give me a bit of inspiration when i'm cooking and that's what I did when I got the idea for these 'cauliflower fritters'. Although I didn't use a lot of cheese you can really taste it and i'm hoping to experiment a bit more and make a cauliflower crust pizza next. 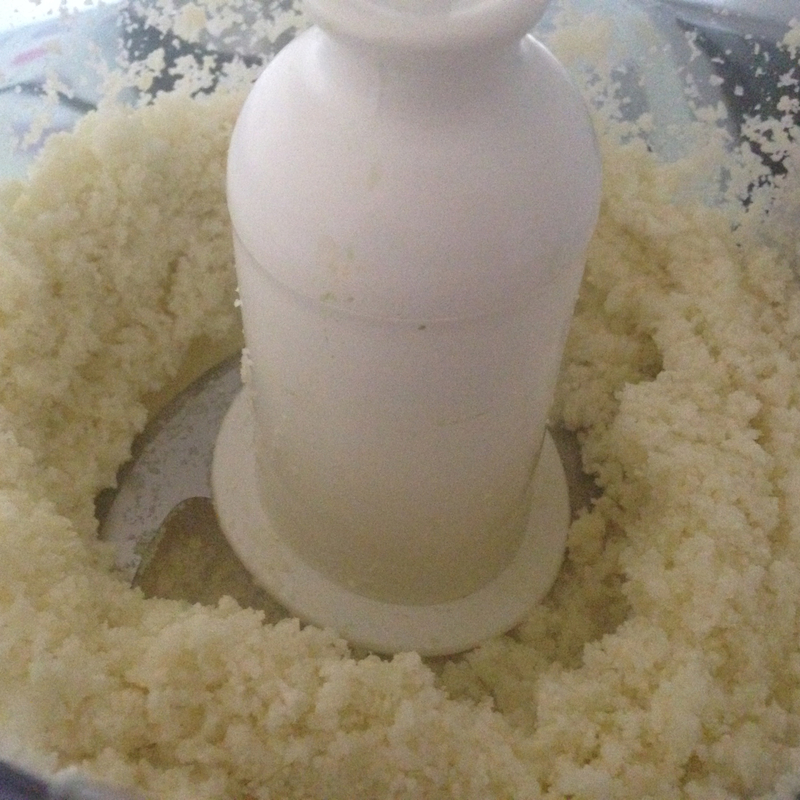 Using a food mixer blend half a cauliflower until it has a rice like texture. 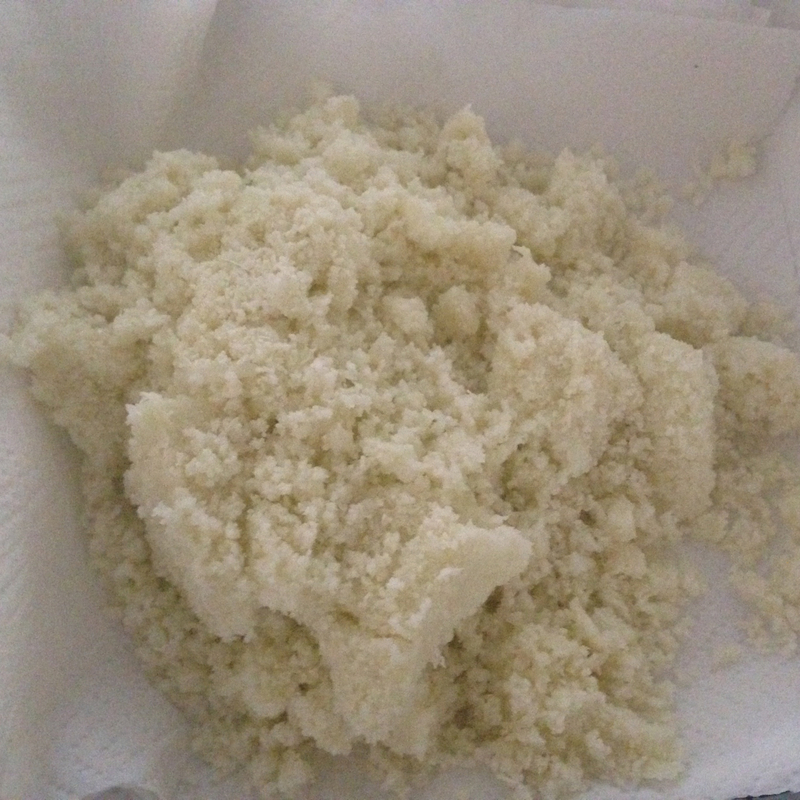 Then pour it into a bowl lined with paper towels and squeezed out the excess moisture. 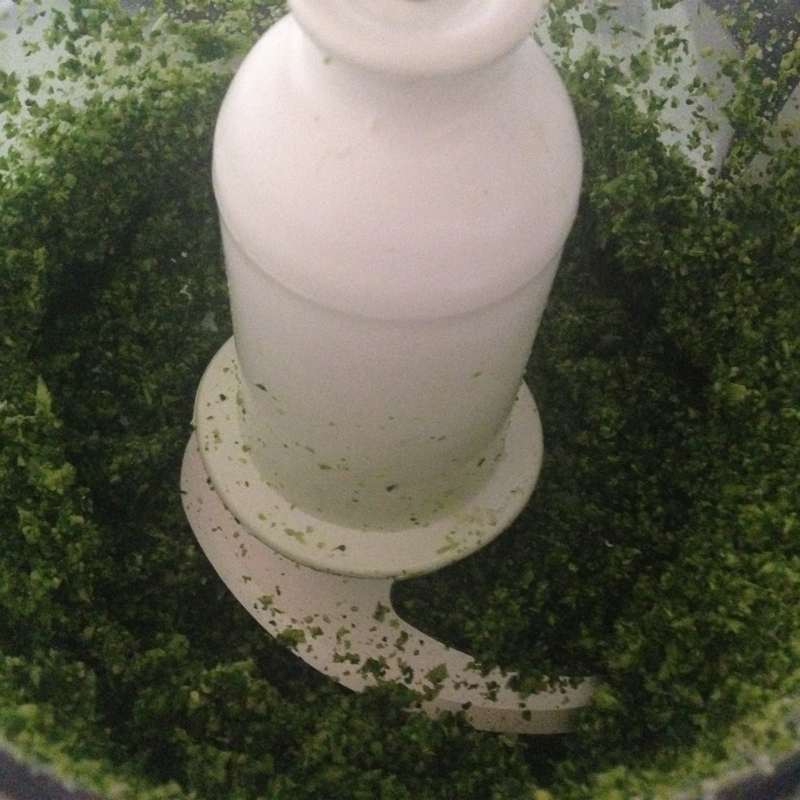 Next, blend the spinach and broccoli until it's a similar texture to the cauliflower. 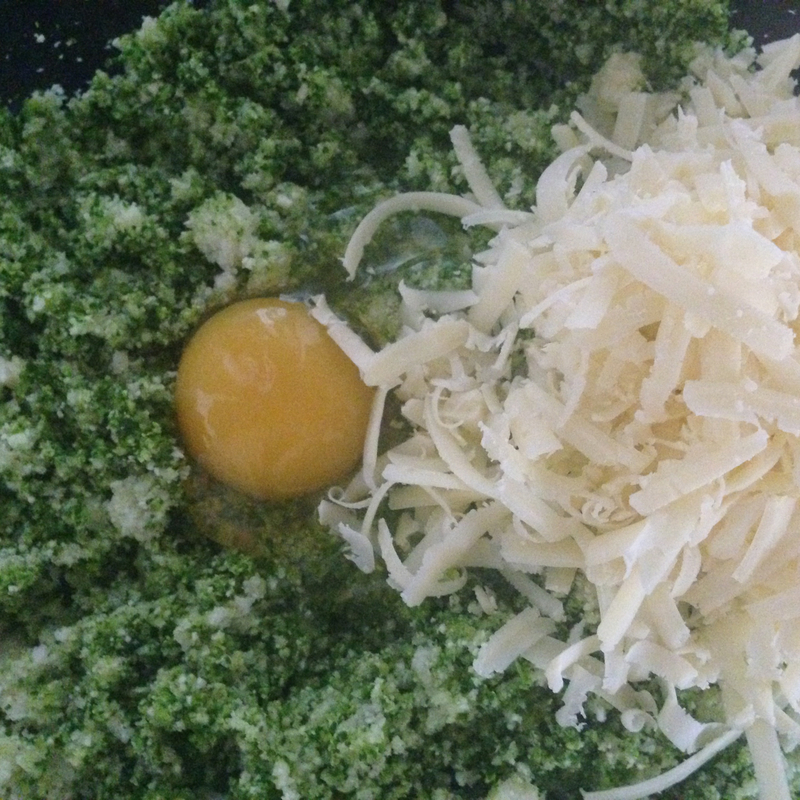 Combine the cauliflower, broccoli and spinach with the egg and grated cheese and give it a good mix. 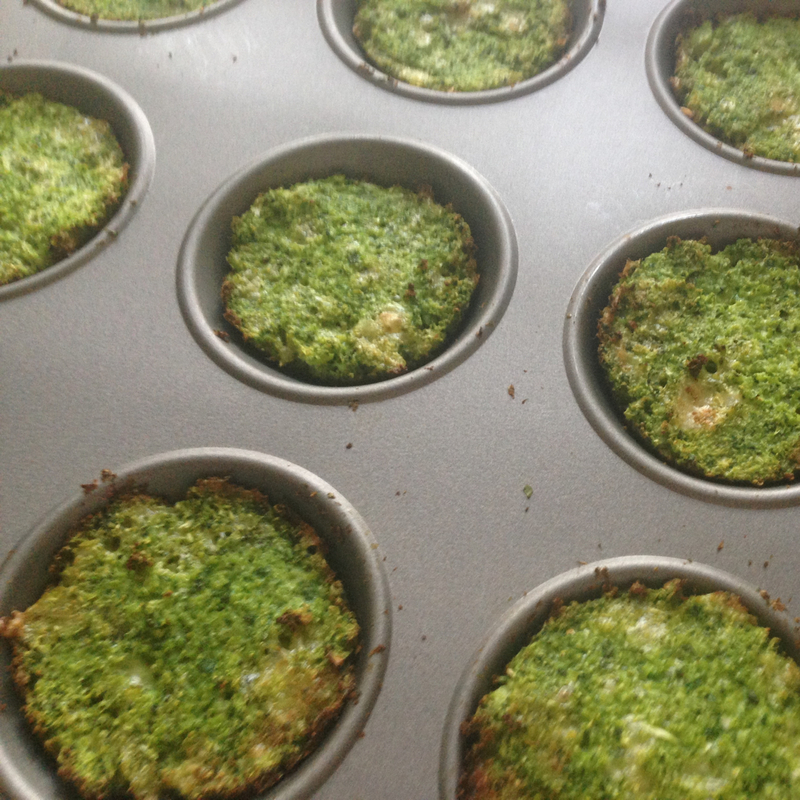 Grab a bun tray and put a couple of spoons of the mixture in each one and press them down firmly. 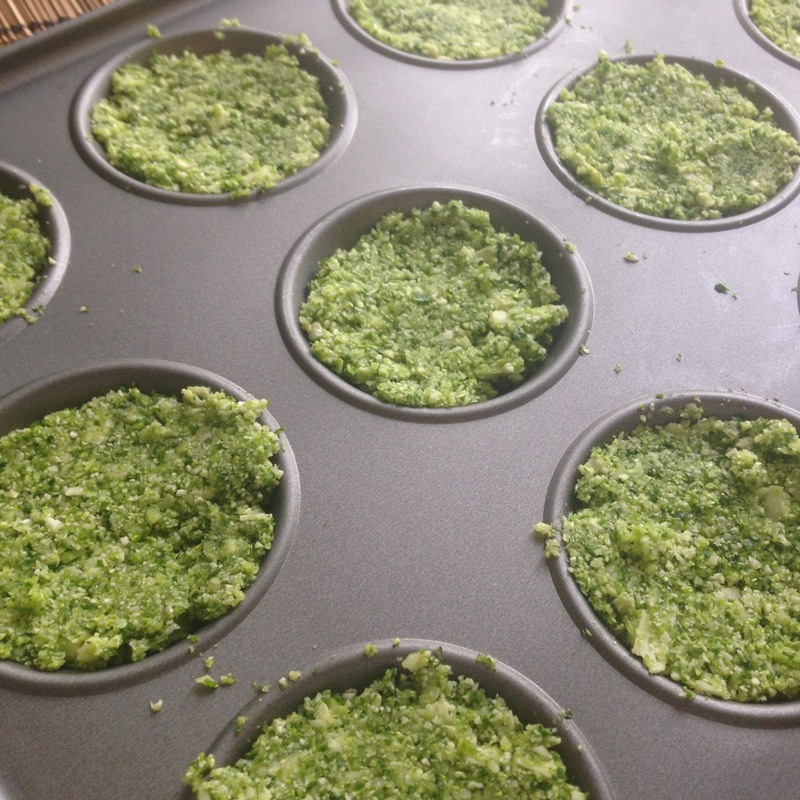 Alternatively, you can use individual silicone cake cases for easier washing up. Bake them in the oven at 200°c for around 25 minutes until they are crisp on top. I served three with a chicken breast marinaded in BBQ sauce and a handful of steamed sugar snap peas. Perfect and really simple to make. Trying this!!! Thank God it's oven and not fry in oil like other fritters I've made recently.